NASHVILLE – An already strong defense got a major boost on Wednesday as Nashville Soccer Club of the United Soccer League (USL) Championship announced the signing of free agent center back Ken Tribbett, pending league and federation approval. Tribbett, 26, joins Nashville with both Major League Soccer (MLS) and USL Championship experience, and is coming off a season where he tied for the USL Championship lead in goals scored by a defender. He’ll join a group that ranked second in the USL Championship in goals allowed and shutouts last season. A native of Colorado, Tribbett served as the captain for Penn FC last season where he made 21 appearances, all starts. Prior to joining Penn, Tribbett played for the Philadelphia Union of MLS where he made 23 appearances over the 2016 and 2017 seasons. He scored three MLS goals, and was a starter on the back line in the Union’s lone playoff game during that stretch, a 2016 knockout round contest. 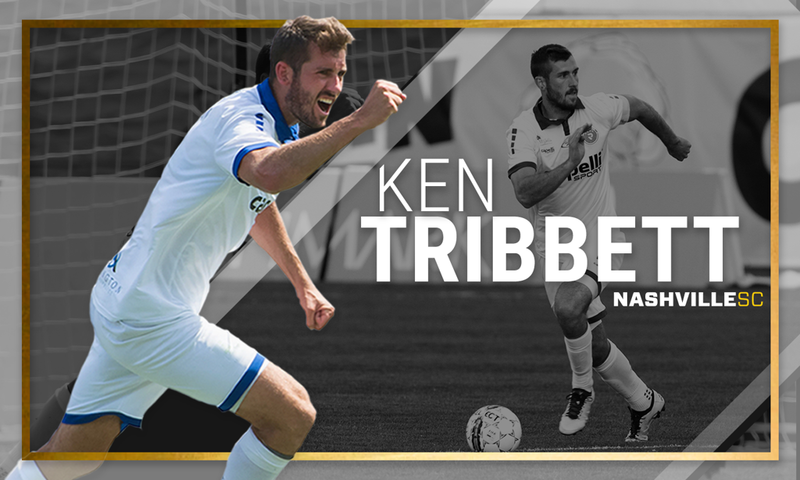 Starting his professional career in 2015 with Penn FC, then called the Harrisburg City Islanders, Tribbett burst onto the scene in the USL Championship. 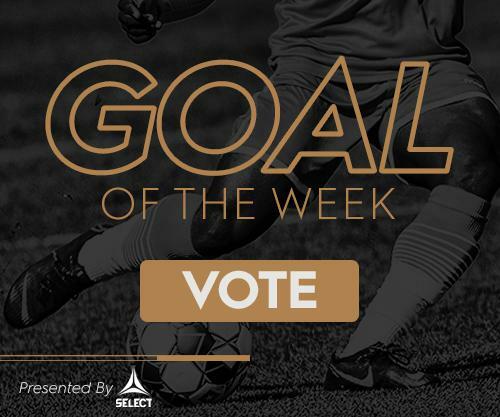 He made 28 appearances and scored three goals as a rookie earning him a 2015 USL Championship Rookie of the Year Finalist nomination. Despite suiting up for just 21 games in 2018, Tribbett bagged six tallies, tied for the most of any primary defender in the league. He was named the midseason USL Defender of the Year, but an injury derailed the final two months of the season for Tribbett as he fell out of contention for the end of the season awards. He is now fully healthy and ready to take the field for Nashville SC. The 2019 Nashville SC USL Championship season will begin in March. Season tickets are available for purchase now by visiting NashvilleSC.com/seasontickets or by calling a ticket representative at (615) 457-8200. Nashville SC Season Ticket Members will receive priority for MLS season tickets as well as many other benefits. There aren't many season tickets left so click below and get yours today! New players, new jerseys, new season coming up! Get ready for it by gearing up with our fresh jerseys and fall line! Available online or in our team store (650 Rundle Ave.).